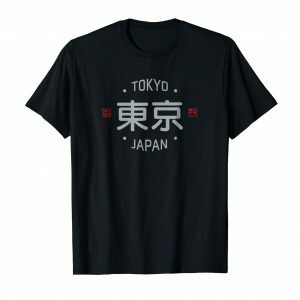 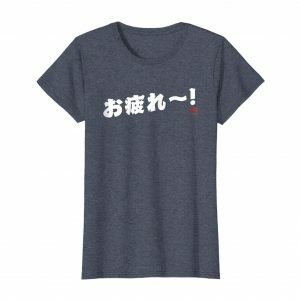 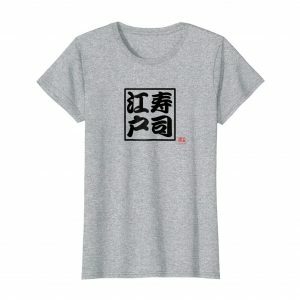 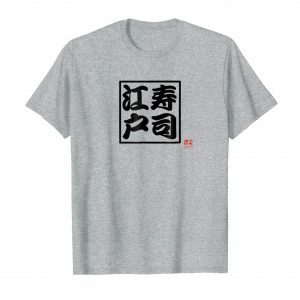 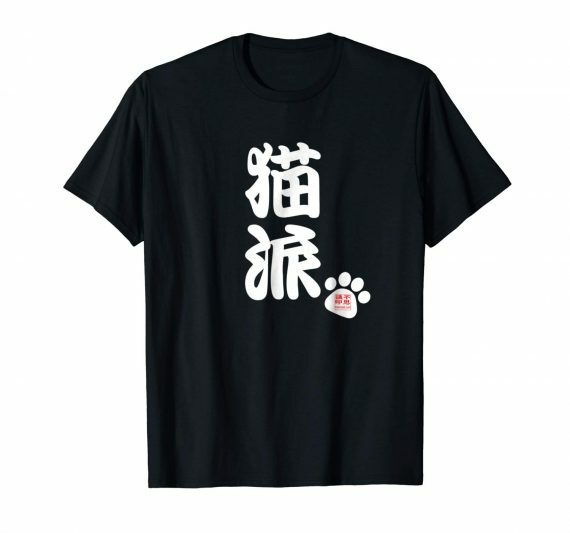 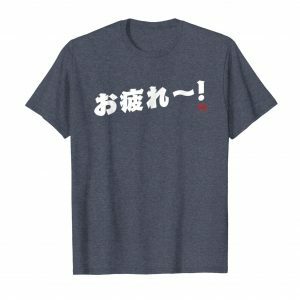 The Japanese kanji characters on this shirt say “cat person”. 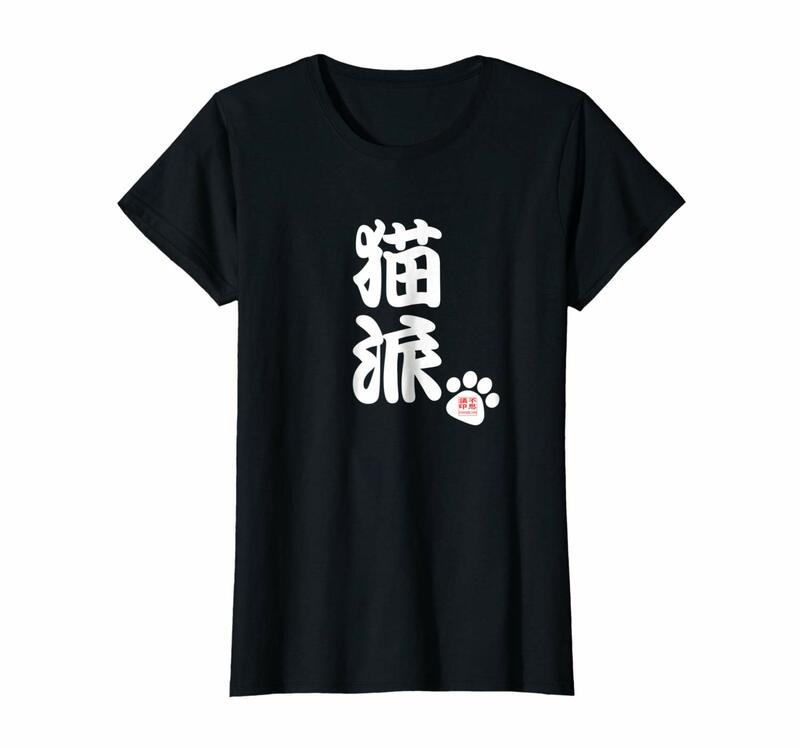 If you are a cat person then let the world know with this t-shirt! COLORS: Black, Dark Heather, Heather Blue, Brown, Olive.